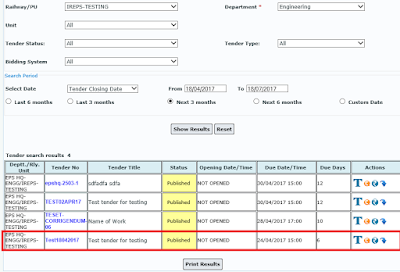 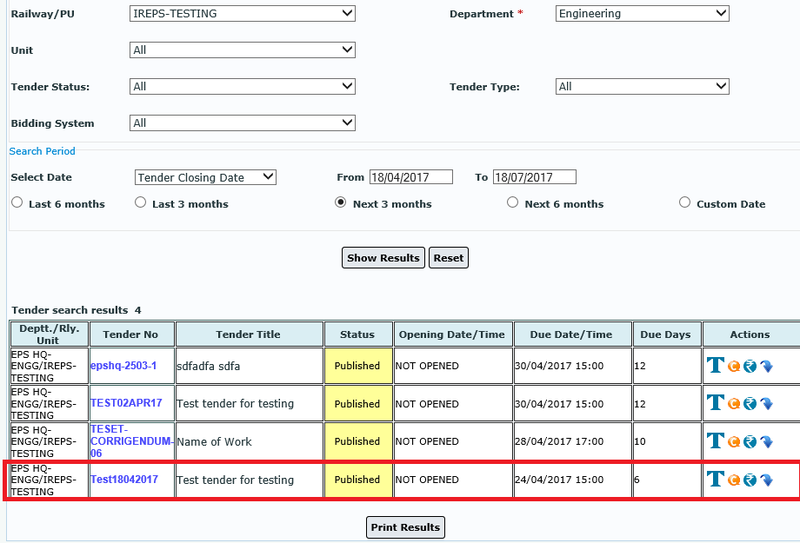 Vendor users need to pay the Tender Document Cost (TDC) and Earnest money Deposit (EMD) for Works Tenders to proceed further for bidding. 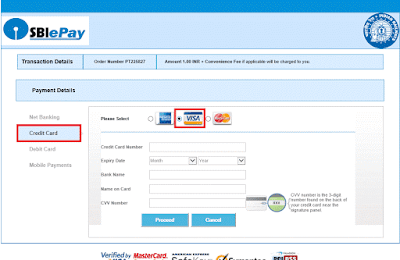 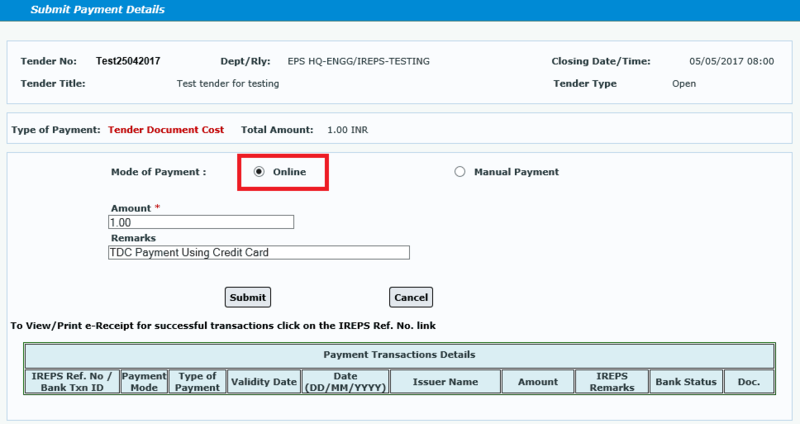 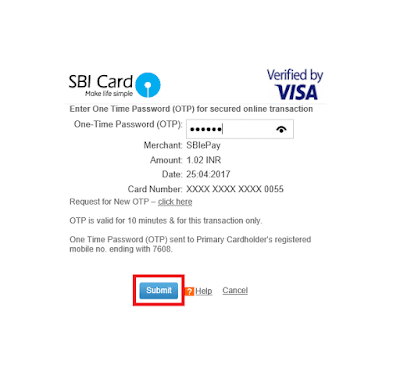 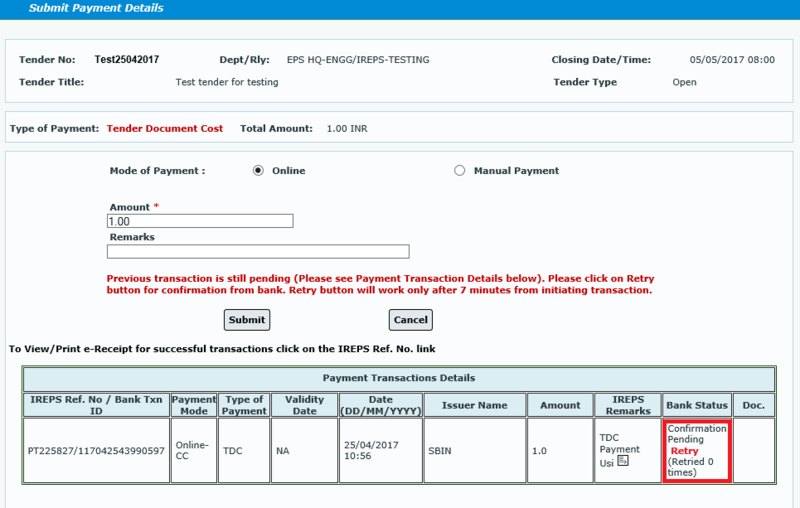 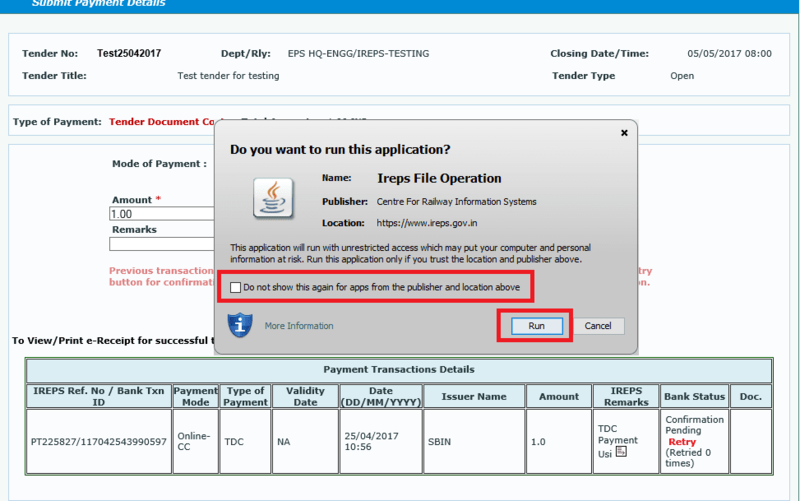 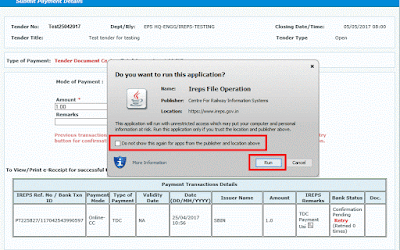 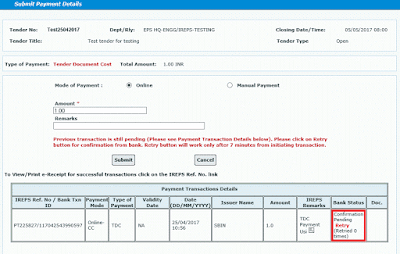 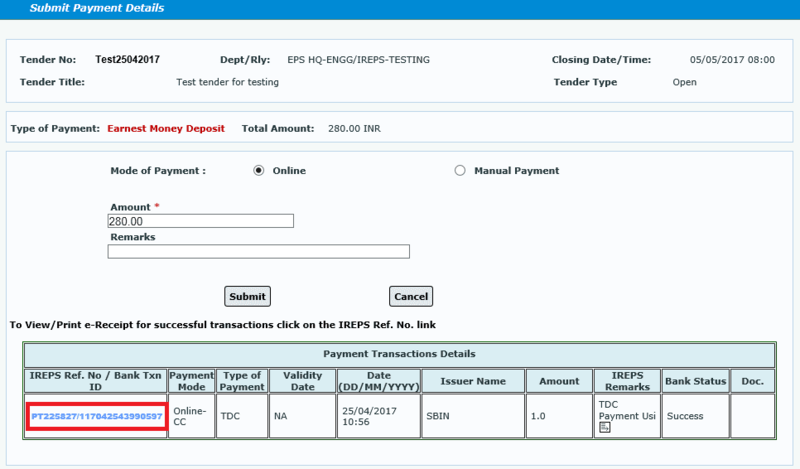 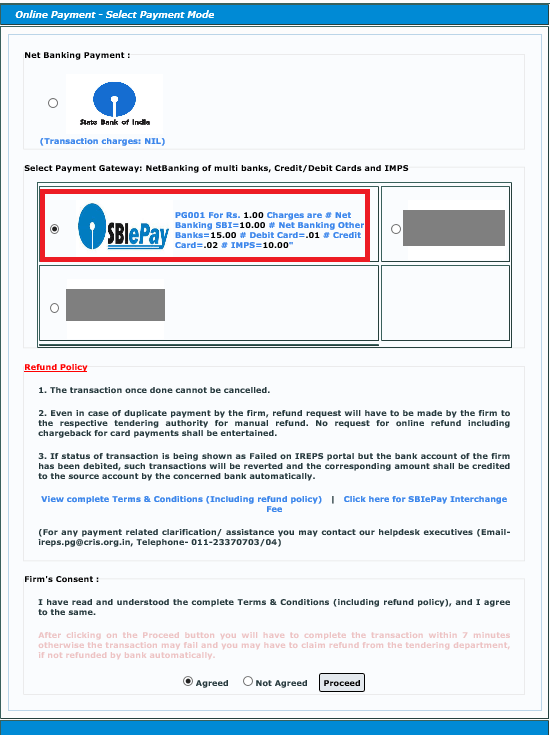 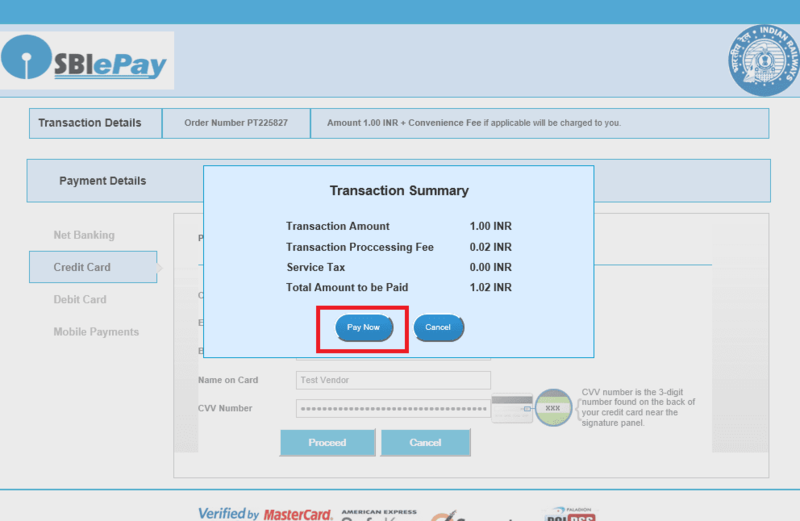 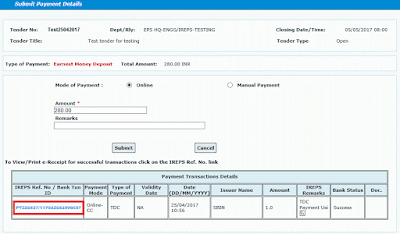 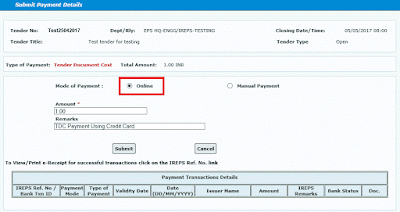 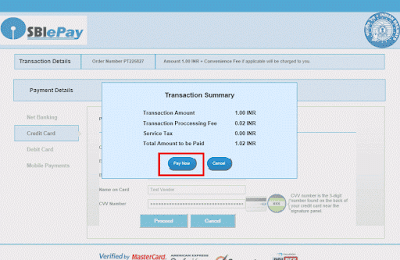 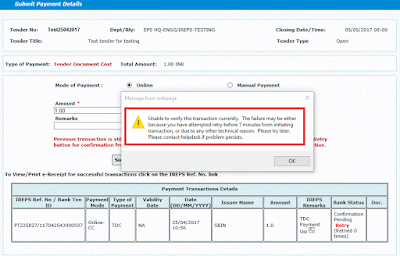 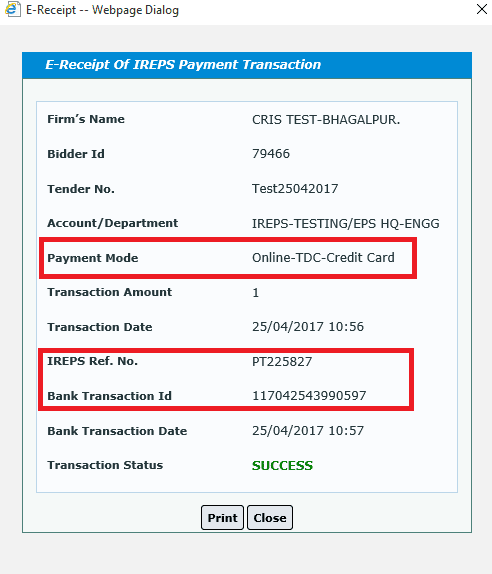 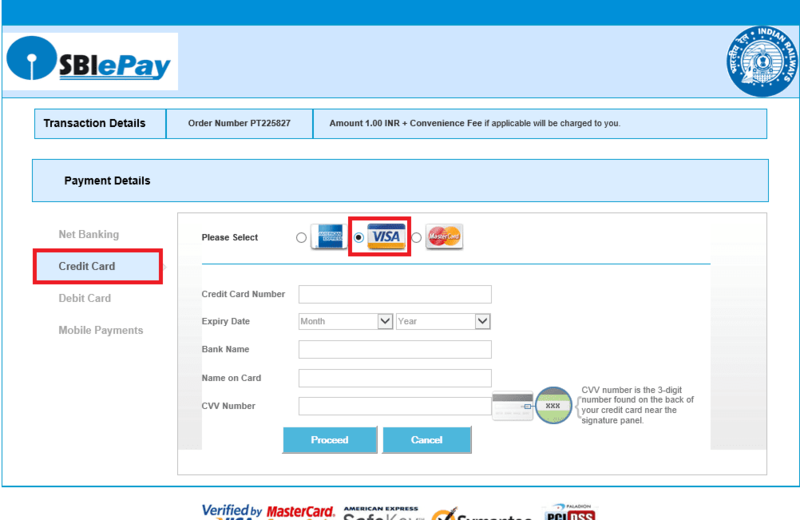 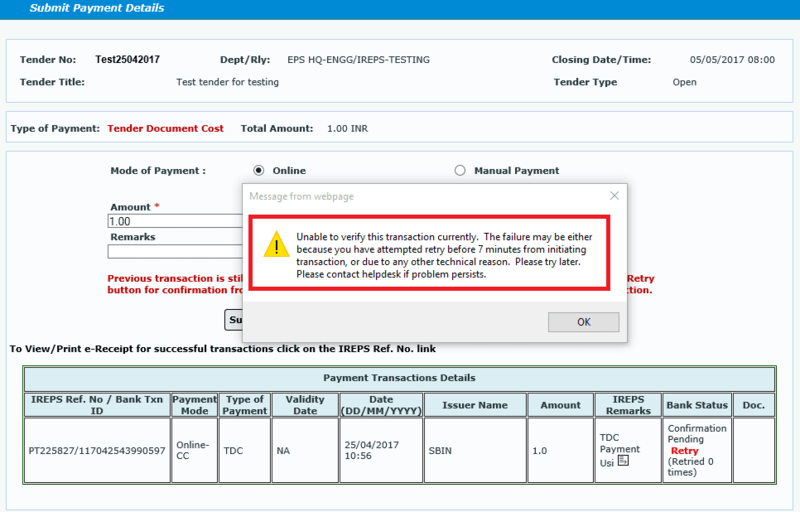 Here i have shown that how to pay the TDC amount through Credit Card by using the payment gateways available on www.ireps.gov.in. 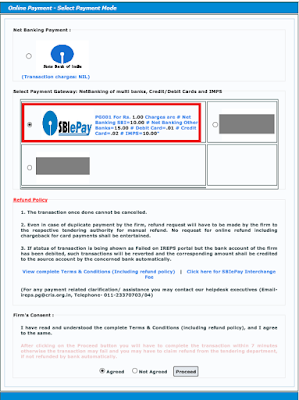 Note: I have made this TDC payment using my VISA Credit Card.